We publish several podcast announcements each week. 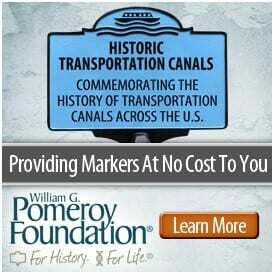 You can find them all here. What drove George Washington to become a Patriot during the American Revolution? George Whitefield stood as one of the most visible figures in British North America between the 1740s and 1770. He was a central figure in the trans-Atlantic revivalist movement and a man whose legacy remains influential to evangelical Christians today. 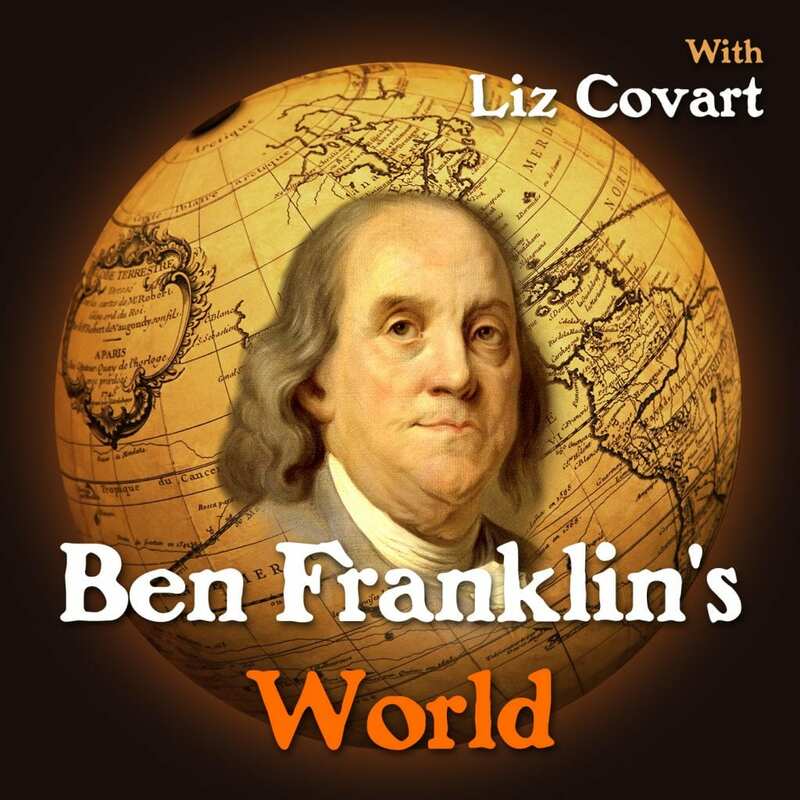 In this episode of the Ben Franklin’s World podcast, Historian Jessica Parr, author of Inventing George Whitefield: Race, Revivalism, and the Making of a Religious Icon (University of Mississippi Press, 2015), introduces us to the Reverend George Whitefield. You can listen to the podcast here: www.benfranklinsworld.com/025. The clothing a person wears tells you a lot about them: Whether they are rich or poor, what kind of work they do, what colors they like, and what they value. We know that John Hancock was a wealthy merchant and prominent politician, but did you know that his suit reveals even more about his life and personality than the documents and portraits he left behind? 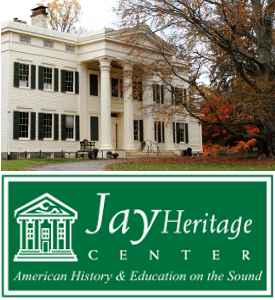 Have you ever wondered what happens when four historians get together to talk about early American history? The smuggling trade between Albany and Montréal presented a large problem for the imperial governments of Great Britain and France between 1700 and 1754.